Books | Ferruh Erdoğdu, Ph. D.
Singh, R.P. 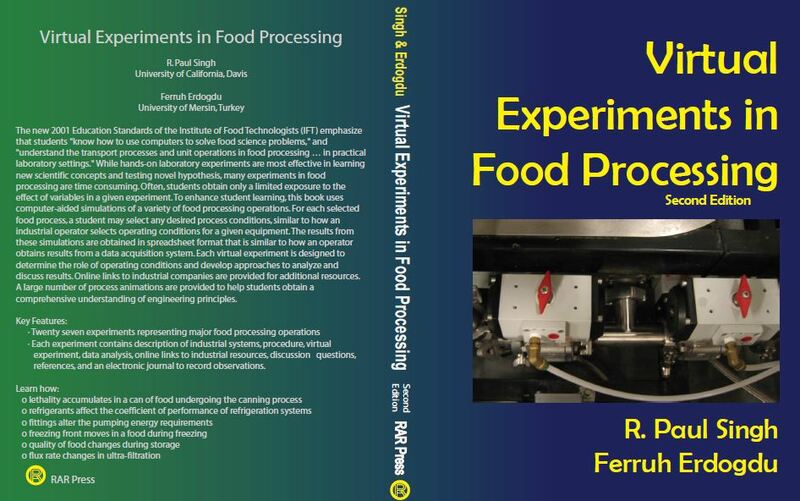 and Erdogdu, F. Virtual Experiments in Food Processing. 2nd edition. RAR Press, Davis, CA, USA, 2009. ISBN: 0-9748638-1-5. Singh, R.P. 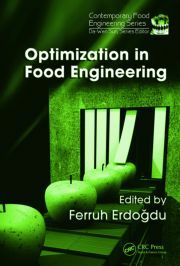 and Erdogdu, F. Virtual Experiments in Food Processing. RAR Press, Davis, CA, USA, 2004. 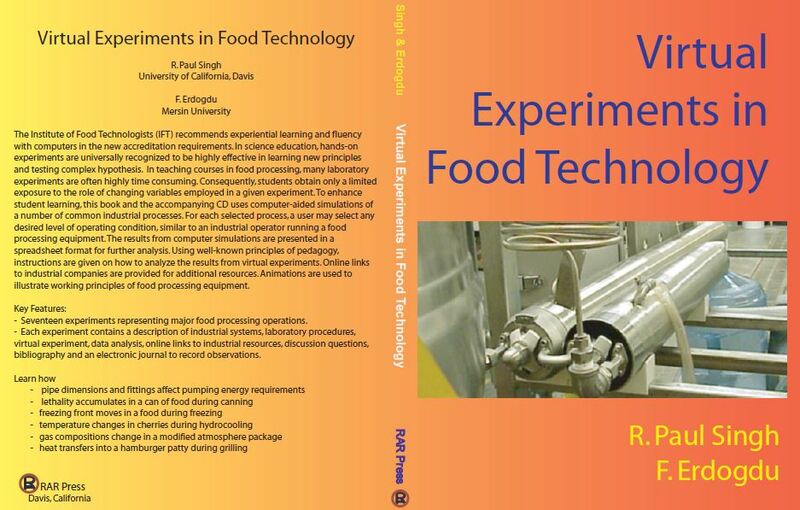 ISBN: 0-9748638-0-7.